the benefits of an EMI filter are discovered as a result of EMC issues encountered during testing. EMI filters can suppress conducted emissions, radiated emissions and enhance the products immunity. The following article provides insight and tips on when and how to best employ EMI filters in both the design and troubleshooting phases of product development. The article will also illuminate how EMI filters positively influence EMI emissions and susceptibility/immunity performance. 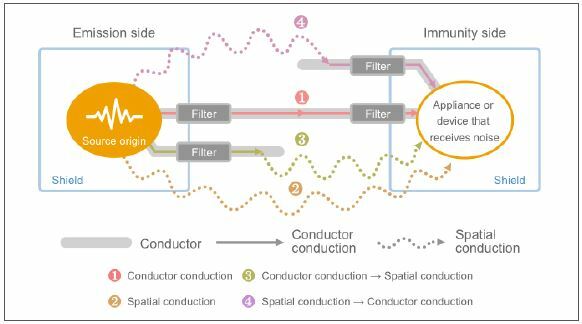 When approaching a product design regarding conducted emissions and immunity, one item of concern should be leads and wires, which could be carrying power or signals into and out of a device or just within the device. expensive routing task involving equally complex shielded cable assemblies. Occasionally, especially with multi-phase power, motor, or turbine systems, space and wiring complexity can pose its own set of problems. In this case, three-phase filters and three-phase filters with neutral, may be an optimum solution for reducing routing complexity and providing the most EMI suppression. 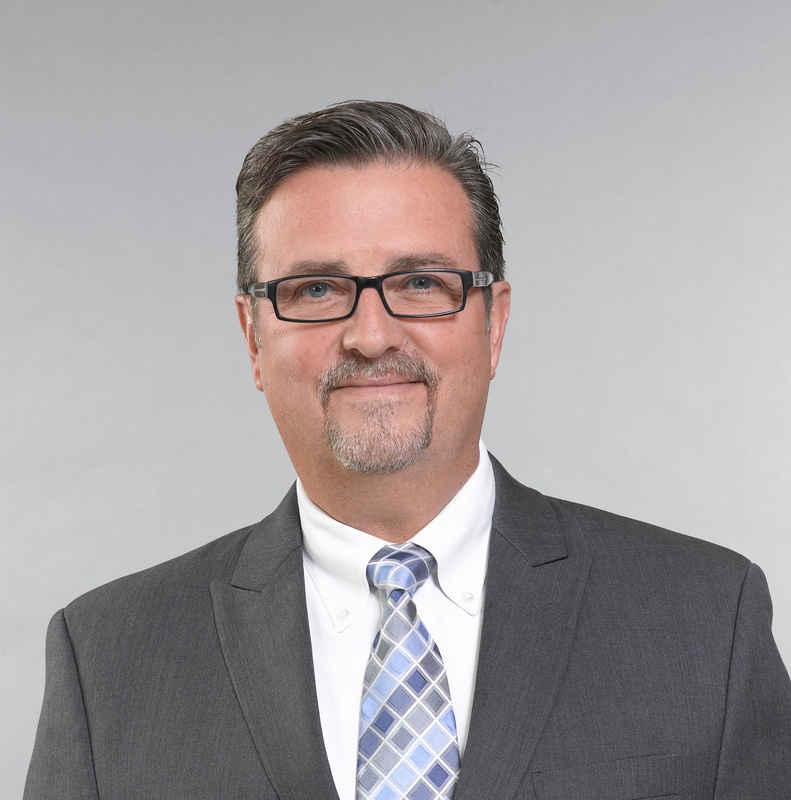 As in the design phase when there is pressure for a short turnaround, leveraging EMI filters can be one of the most rapid ways to reduce conducted emissions without having to make significant product design changes. a brief illumination on how EMI filters may impact other EMC emissions testing. 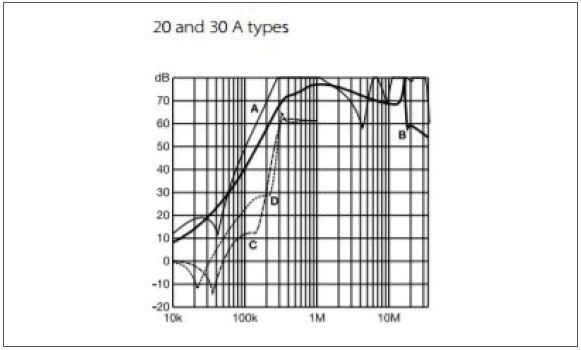 For example, the figure above shows the filter attenuation plot of a Schaffner FN350 Compact EMC/RFI filter for motor drives (20 and 30 A type). It can be inferred from the plot that filter attenuation, of a reasonably high level, is available beyond 30 MHz. 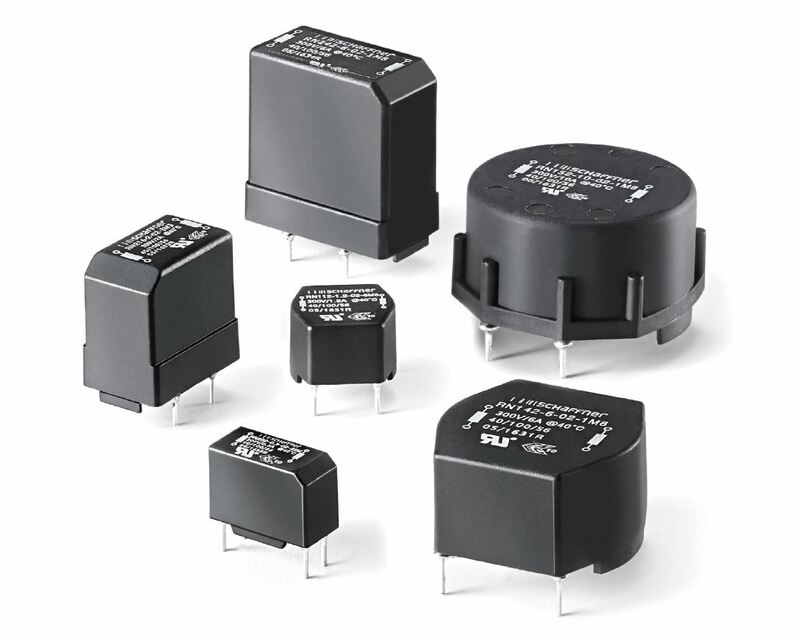 Moreover, many EMI filters can be designed to meet a specific need, and the cost of leveraging a single EMI filter compared to multiple solutions may just be advantageous compared to having to account for the design-in of multiple solutions. In some instances, the noise or interference may not be continuous in the time-domain. These types of transient signals and interference can be especially troublesome to account for, as the origin may be unknown, or a result of necessary operation. An example of this could be transients created from ower fluctuations or devices changing operation, such as the kick-on of a motor and bridge circuits or a burst transmission from an intermittent communications device. the device leads, and if the EMI filter is incorporated inline with the leads and shielding. Immunity testing aspects, won’t be affected by an EMI filter if they are conducted into a device from unprotected leads or radiated into the device. EMI suppression filters are highly versatile EMI mitigation devices. While they may be intended and specified for the suppression of conducted emissions, they can also be utilized for mitigating and enhancing a devices immunity. 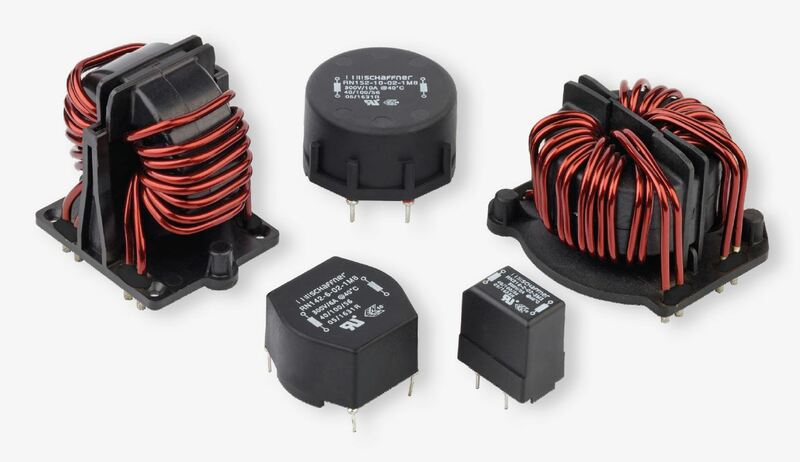 Valuable in both the design and troubleshooting phases of product development, various EMI filter designs can be incorporated into a device at the board level, assembly level, or even as an aftermarket retrofit. Lastly, EMI filters may even be customized by a manufacturer to serve the unique needs of a wide range of applications, and are often the last hope for product designers struggling to meet EMC testing requirements and reduce the noise from interfering equipment.